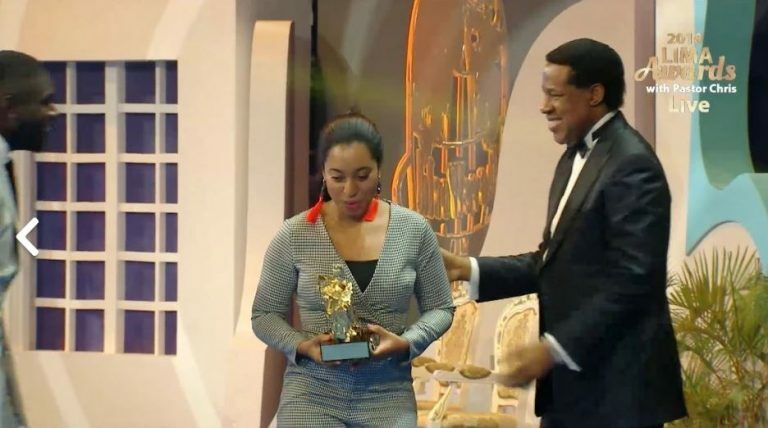 The final ceremony of the International Pastors’ and Partners’ Conference (IPPC) saw some of the biggest names in the Gospel scene get awarded for their hard work during the LoveWorld International Music and Arts Awards (LIMA). The conference, an annual event where talented ministers of the Gospel get awarded. LIMA recognize gospel artists that make the LoveWorld Music and Arts Ministry (LMAM) what it is. The awards celebrate not just music, but also other forms of performing arts such as dance. None of this could be made possible without Pastor Chris Oyakhilome, the president of Believers LoveWorld (BLW). According to Pastor Chris, the year’s LIMA Awards was the most successful. The event, held at the Loveworld Convocation Arena, in Lagos Nigeria.